We are excited to announce a fundraiser for “March into Literacy” month — the first ever EVCS READ-A-THON! Next Monday, March 5, all children will be sent home with the information and materials for this event. 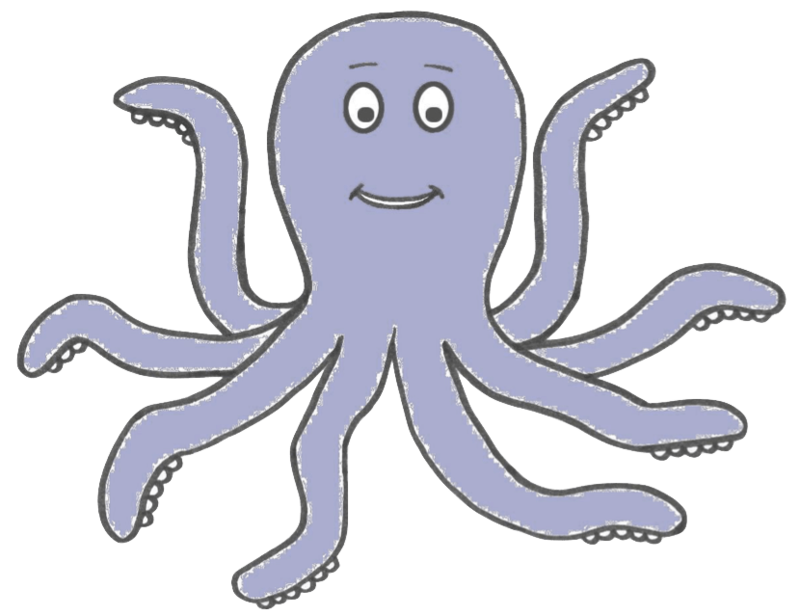 Please be on the lookout for an “octopus-themed” sponsor sheet with instructions for the fundraiser and an envelope for collecting donations. Teachers will be talking about the READ-A-THON in the classroom, but students will need your help, too. This event will last throughout the month of March — students will have the entire month to read books and find sponsors and will hand in their collected donations the first week of April. Children will be reading, increasing literacy skills, and raising money for important programs in their school — Music, Spanish, and Theater. This is an opportunity for children to help raise money for the programs they love in school — help them to feel powerful and successful! Thank you in advance for your enthusiastic participation! Tonight’s CEC meeting at 6:00 pm is at PS 25 on Stanton Street between Norfolk and Suffolk Streets. This is just around the corner from PS 20, where we originally announced the meeting would be. Very sorry for the error. The first is our regularly scheduled Parent Association meeting at 6pm in the auditorium. Several things are in the works that we’d love your help with: the upcoming Gala, our big spring event for parents; our March read-a-thon, a new fundraiser this year; Food/Nutrition Committee initiatives; reactions to our PA-sponsored enrichment programs (Spanish, music, theater); and more. The second is a District 1 CEC meeting at which there will be another presentation on the ongoing negotiations among our building’s three principals about how classroom space can be equitably distributed. Problem is, this meeting is also at 6pm, at PS 20 on Essex Street just below Houston.